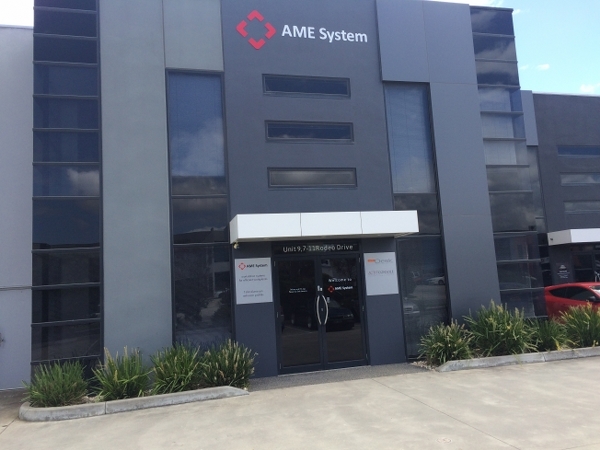 Founded in 1992 by engineer Richard Winnicki, AME System is an Australian owned company based in Melbourne, Victoria. AME System has been optimising workplace performance for Australian and overseas companies across many industries for the last few decades. As a leading manufacturer of aluminium profiles and workstation systems we pride ourselves on ensuring that all our designs and materials are of the highest standard. Incorporating the best practices in ergonomics and design, we utilise sophisticated materials and manufacturing techniques to make sure that you get the most out of your investment. Our efficient, ergonomic and well designed workstations significantly improve productivity whilst boosting morale for a more conducive and safer work environment. AME System specialises in customised solutions for every manufacturing challenge, from individual workstations to full scale production lines. Every aspect is designed and configured according to specific work and task requirements. We also provide our expert consultation services and 3D CAD drawings of possible solutions for your lean manufacturing challenges. Our competitive design edge gives you the complete advantage.